Thread: Scott Stevens Sets Jersey on FIRE! Buck of a Lifetime down! I had the pleasure of getting the call I had been waiting for from Scott last night, asking for a photoshoot of his recent harvest. 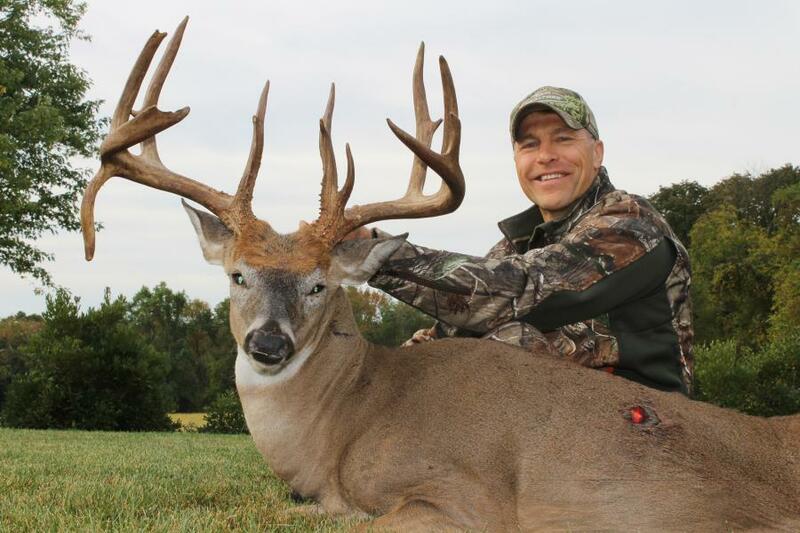 I had no idea the caliber of whitetail I would be witnessing though, a true buck of a lifetime and in NEW JERSEY! 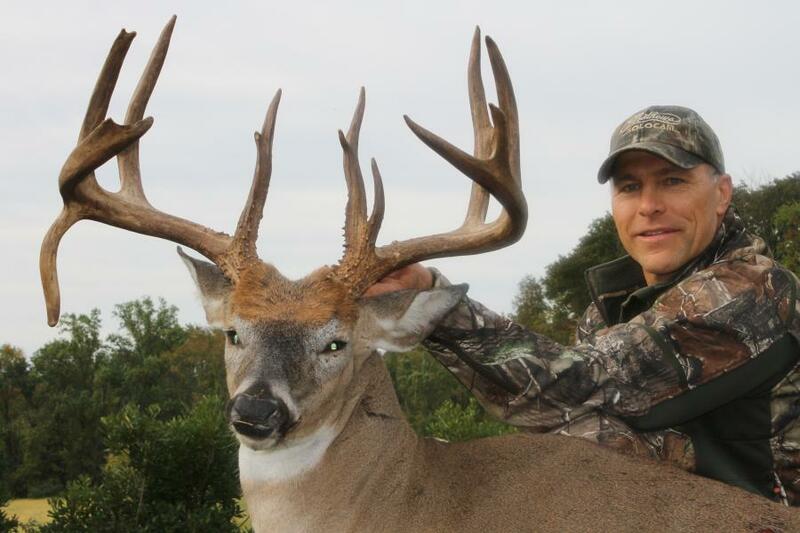 Huge congrats to Scott on his biggest buck to date! He has several giants to his name here in Jersey. 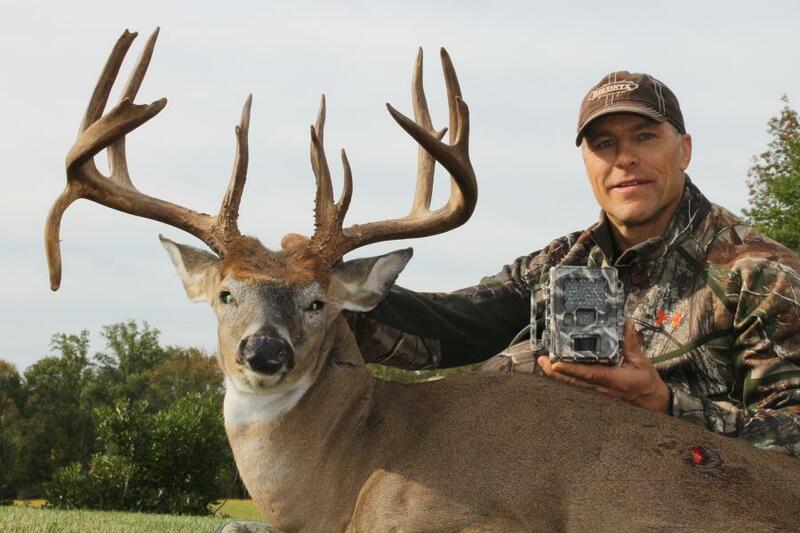 Scott spent 10 straight full days on stand after this deer and was truly relentless. Last edited by craigery71; 09-24-2014 at 08:57 AM. 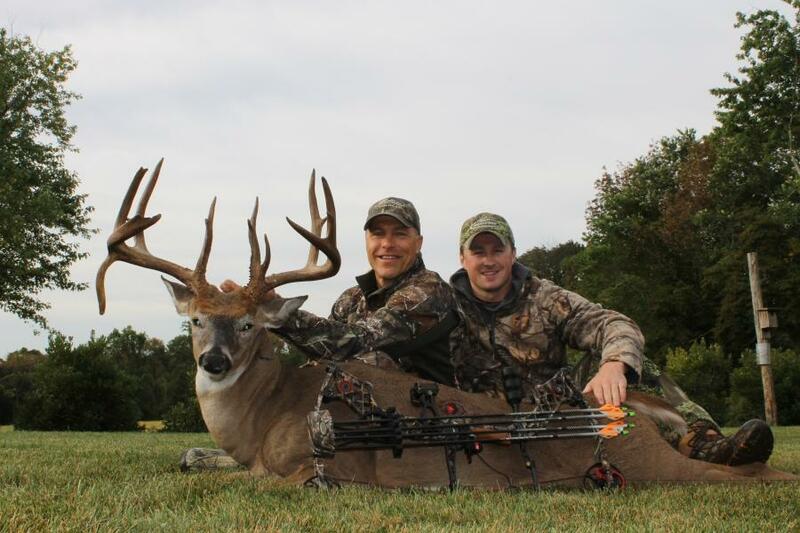 bowhunterNJx16, powerstroke73L, NJ Predator and 32 others like this. "Well-behaved women seldom make history." -Laurel Thatcher Ulrich. Like Scott Stevens, great player. Which preserve is this from? buckfever1974, Boykin Runner, 68Ioweu1 and 8 others like this. Incredible! I have to ask, fenced or free range? elkman and Boykin Runner like this. Bucksnbows, NJ Predator, hiking and 10 others like this.